Abba's Bjorn Ulvaeus says fans can expect a new song later this year from the four-member Swedish pop group that broke up 37 years ago. 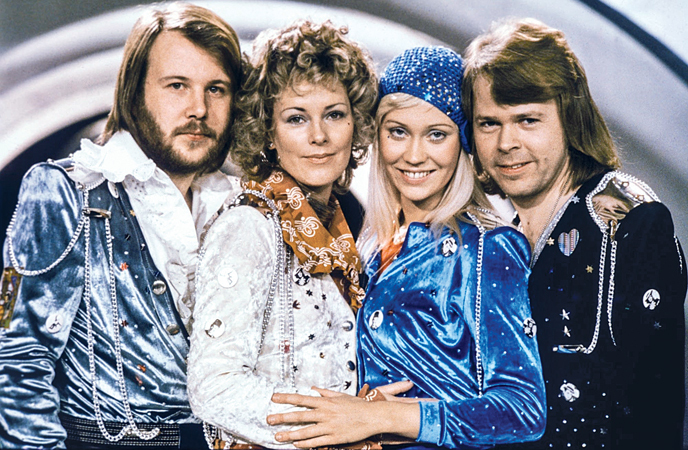 The legendary Swedish pop group, which includes Agnetha Faltskog, Ulvaeus, Benny Andersson and Anni-Frid Lyngstad, last released a single in 1981. In an interview to Denmark's Ekstra Bladet tabloid, Ulvaeus said fans can expect the track to drop in September or October, reports dailymail.co.uk. He said that "it takes an extremely long time" to make the video with the avatars of the group members, adding "it has been delayed for too long". Abba shot to fame by winning the 1974 Eurovision Song Contest with Waterloo, and had big hits in the 1970s including "Dancing queen". They split in 1982. The pop group has not released a studio album of new music since 1981's The Visitors and have not toured since 1979/80s ABBA: The Tour. Last year, the band announced they have recorded two brand new tracks -- "I still have faith in you" and "Don't shut me down". On the tracks, Ulvaeus said, "I am very proud of both songs. One is like a pop song from the 70s. The other one is kind of timeless."